Well, hello pretty eyes! 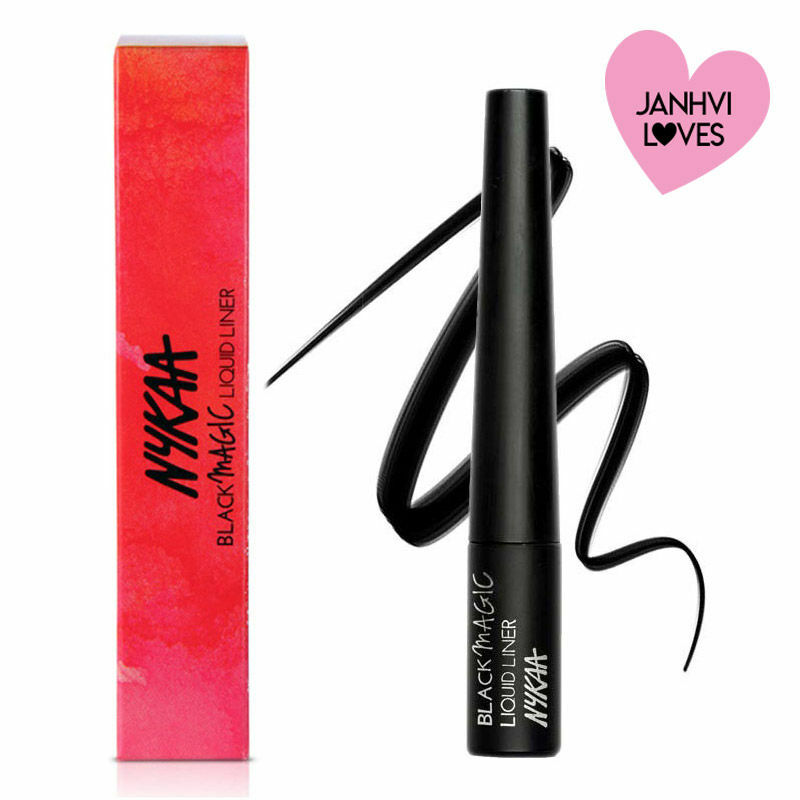 A bold release that packs a punch in just one swipe, Nykaa’s Black Magic Eyeliner is all you need to get your best eyes on. What's great about this product is its melt, crack and run resistant properties. This refined liner glides perfectly across the lash line for a gorgeous fluid application, leaving you looking super sensational! This eyeliner is dermatologically tested. It has water resistant and high-pigment properties and is completely smudge proof. It stays up to 10 hours. This refined brush is perfect for easy application. Explore the entire range of Eyeliner available on Nykaa. Shop more Nykaa Cosmetics products here.You can browse through the complete world of Nykaa Cosmetics Eyeliner .